Guy N. Smith (b. 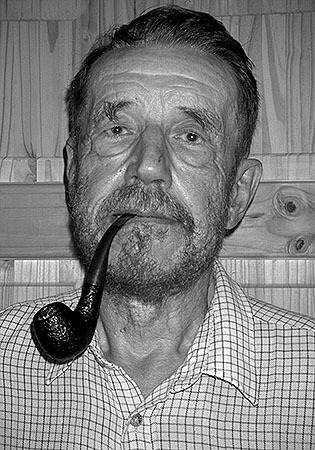 1939) is a prolific English writer best known for his pulp fiction-style horror fiction. Smith wrote his first horror book, Werewolf by Moonlight, in 1974. It spawned two direct sequels. He is probably best known for a series of six Crabs books, the first of which, Night of the Crabs, was published in 1976. 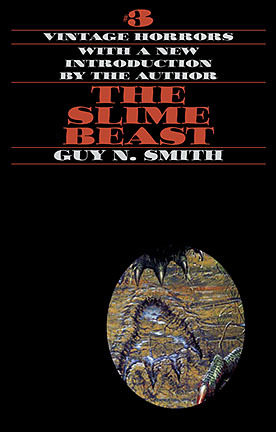 The pulpish nature of Smith's concepts and writing are legendary in the horror fiction world. In addition to his novels, Smith has published over a thousand short stories and magazine articles.